Bodybuilding has been around for centuries, its where most people get their start in terms of a regular gym routine. I can still remember back to when I would grab my parents 10 pound dumbbells and do some curls, some overhead presses, push ups, and sit ups, because I wanted to be ripped like the guys I saw on TV! Little did I know that was my first exposure to bodybuilding. Put into simplistic terms, bodybuilding is the practice of performing exercises to develop the muscles of the body. This can take many shapes and forms but the overall goal for those who engage in this practice is to improve their aesthetics of their body. In bodybuilding, one performs mostly isolation exercises to target certain muscle groups (i.e. leg extensions for building quads). The benefit to utilizing isolation movements is that it is easier for people to get into and it can allow you to build up specific parts of the body. These are just a few of the reasons why bodybuilding is an extremely popular form of exercise! Unfortunately when it comes to CrossFit and bodybuilding, these two parties criticize many of each others principals. For whatever reason many think you have to be in one camp or the other. Enter Marcus Filly, a 6 times CrossFit games athlete, creator of Revival Strength, and who many would consider at the forefront of a new training methodology called Functional Bodybuilding. What functional bodybuilding has been able to do is take principles of both bodybuilding and CrossFit and blend the two together to create an encompassing training program. The methodology has taken isolation principles from bodybuilding and applied functional movement concepts to them, to create a wholistic training methodology. 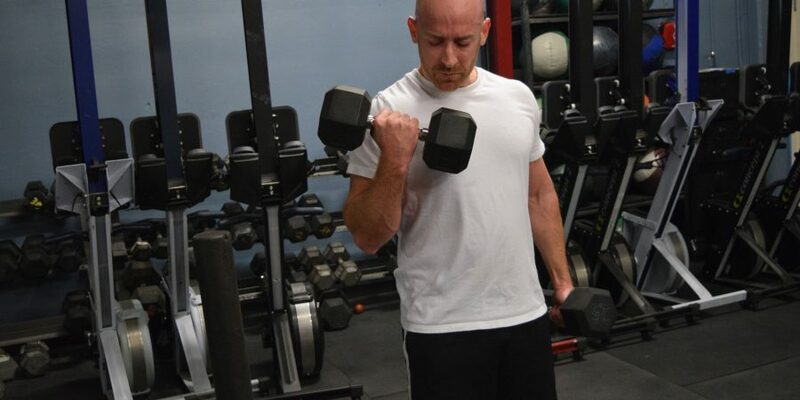 Utilizing this training methodology can provide the user with a great physique, an abundance of range of motion, and a vast increase in motor intelligence. Thats a really fancy way of saying you will look good, and move well. Jacked and tan, and just look at that flowing mane! Ladies….he is not single. As all of you know, I am huge fan of podcasts, I listen to them when I drive, cook, walk, bike, just whenever I want some entertainment that isn’t music. Recently I listened to a podcast called the Brute Strength Podcast in which Marcus was featured on. 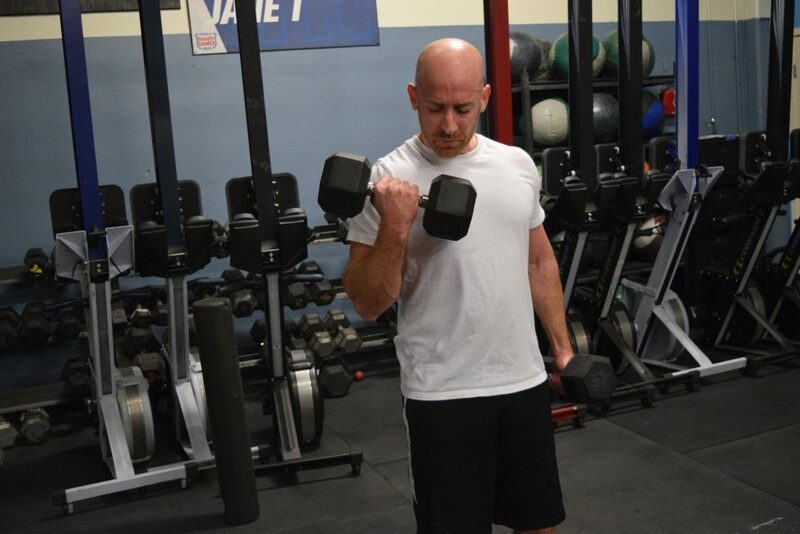 He talked about what functional bodybuilding is, how it has benefitted him and changed his outlook on training, and how it can benefit both competitive and non-competitive CrossFitters. I highly suggest giving it a listen, even if you are not a huge fan of podcasts, this one is definitely worth the hour of listening. One of the other topics he covers that I did not list was in the podcast. It stopped me and made me think a lot about my current training, but that will be a topic for another post😏. If you give the podcast a listen, are just curious to learn about what functional bodybuilding is, or you’re ready to get your functional pump on, there are a couple of good FREE resources out there. Here is the functional bodybuilding Instagram, here is Marcus Filly’s website Revival Strength, and here is a free guide to functional bodybuilding from Opex Fitness. I have started to incorporate some of the movements into my warm ups and accessory work. For my warm ups, I notice it not only gets me physically prepared, but also mentally dialed in since there is such a variety of movement patterns. For my accessory work it has made doing accessories more enjoyable and has reminded me I have some imbalances and weaknesses I need to address! As always if you have any questions feel free to ask a coach and be on the lookout for more functional bodybuilding movements future classes! A great example of some Functional Bodybuilding!